Thank you for visiting our web site. If you have visited our home to listen to the lights we thank you and hoped you enjoyed the show. If you haven't stopped by yet, the lights are up until New Years Day. 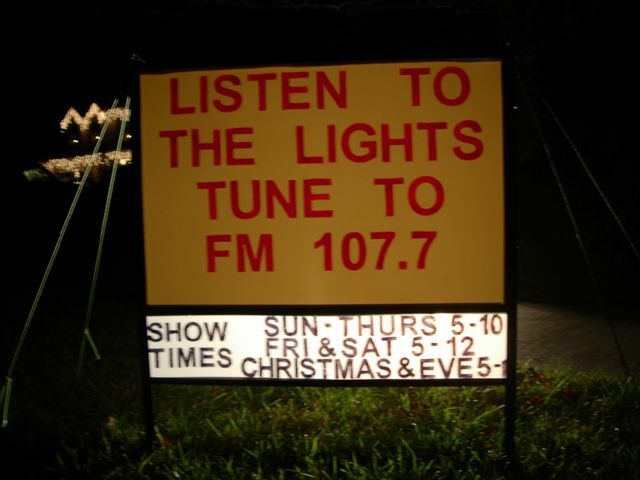 If you live too far to drive by and see the lights check out our videos. Select the Video link on the left and it will take you You Tube where last years and this years videos are posted. How much is our electric bill!